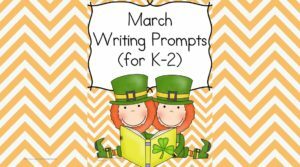 Helping a child learn to writing is a fun process! 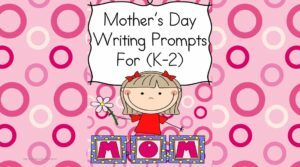 First you can help a child learn how to hold a pencil correctly. 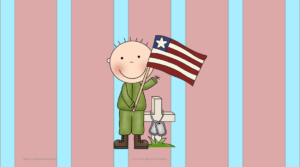 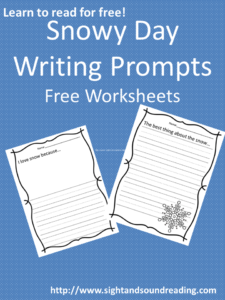 Next, you can help them with writing letters using printable handwriting worksheets for kids. 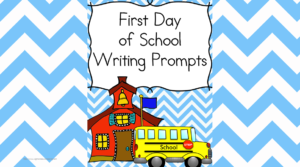 At the same time students are learning to write their letters, you can actually get them started with the writing process. 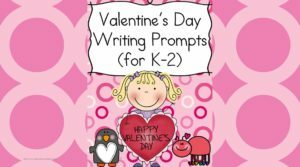 First you can start helping a child draw pictures of what they are writing about. 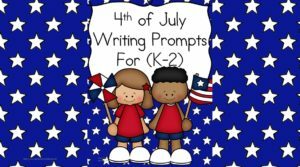 A picture is worth 1000 words and in early writing, a picture is a great writing prompt! 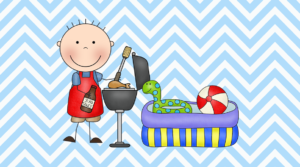 After picture drawing, the students can label their pictures. 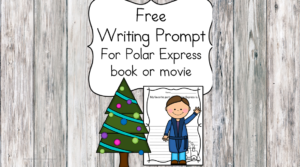 After labeling their pictures, they can write simple sentences alongside their picture with the details. 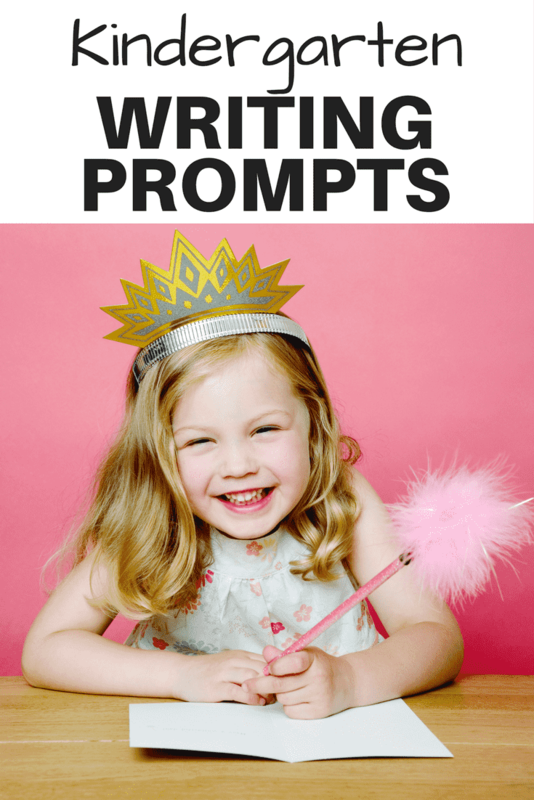 You can then help children write lists, or write how-to writing prompts. 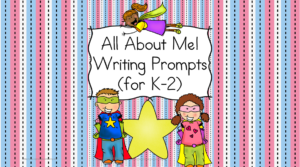 The key to helping students with their kindergarten writing prompts is to make writing fun. 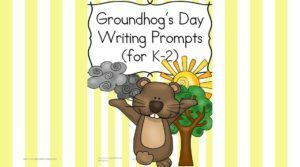 Write about things that are fun, like setting goals or writing about a silly groundhog! 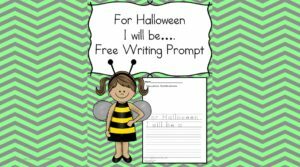 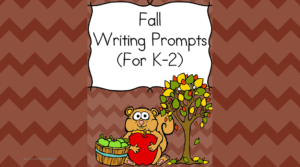 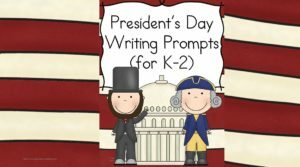 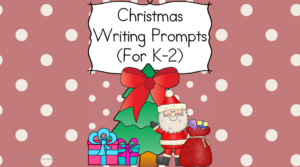 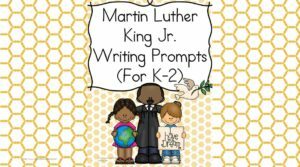 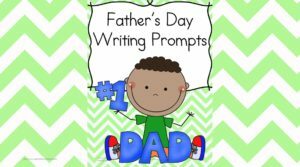 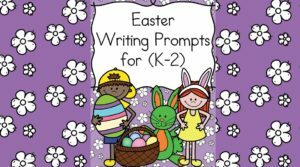 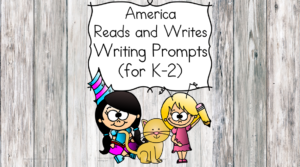 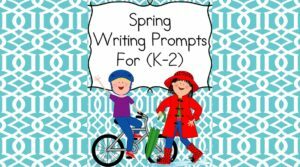 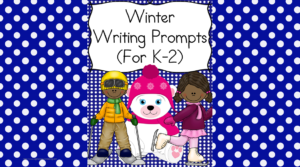 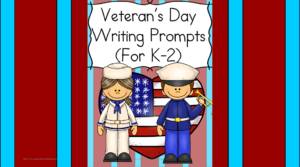 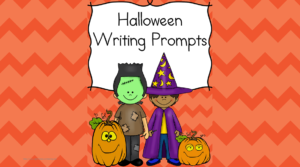 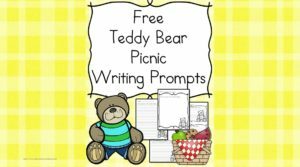 Below you will find a lot of different choices for Kindergarten Writing Prompts... each writing prompt set is differentiated to work from preschool. 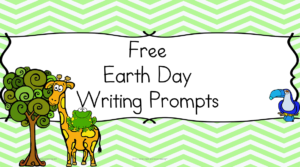 Free Earth Day Writing Prompts – Differentiated 4 ways!